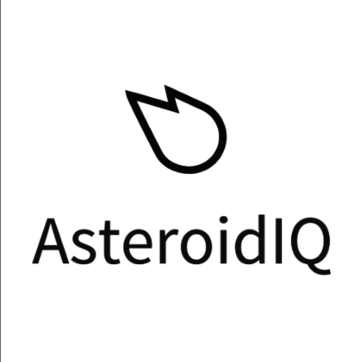 AsteroidIQ is a tool that help business intelligence professionals to capture changes in their competitors' web properties in one place, in a single click, ita enable analysts, market researchers, and those in charge of global strategic insights to maintain a clear log of their competitive landscape. 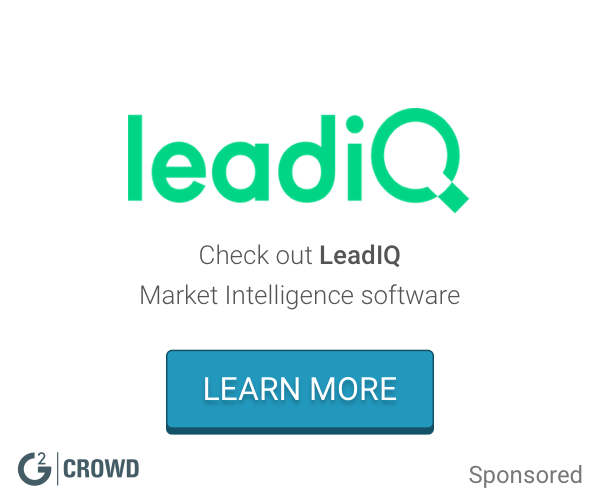 * We monitor all AsteroidIQ reviews to prevent fraudulent reviews and keep review quality high. We do not post reviews by company employees or direct competitors. Validated reviews require the user to submit a screenshot of the product containing their user ID, in order to verify a user is an actual user of the product. Hi there! Are you looking to implement a solution like AsteroidIQ?